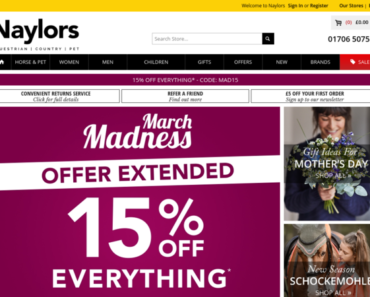 Deal Extreme UK – £3 off Orders Over £25 All Apparel Products. 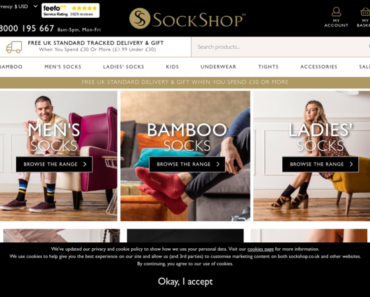 Happy Socks UK – 17% off and Free Shipping. 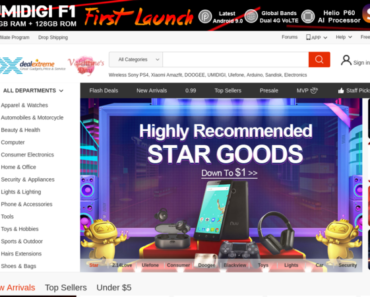 Ample Bosom – 5% off any order. Ample Bosom – 10% Nightwear Orders. 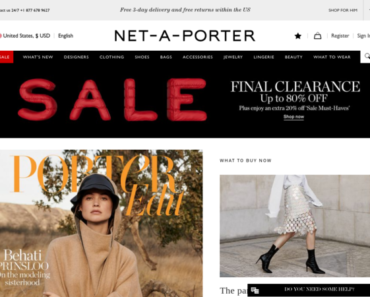 NET-A-PORTER UK – Clearance: Up to 80% off Plus 20% off All -Sale Must-Haves. 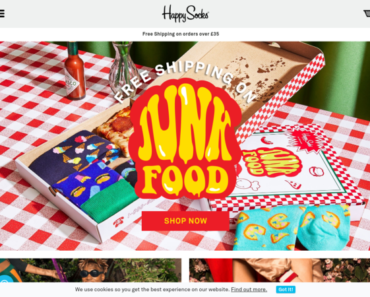 Happy Socks UK – 15% off Orders. 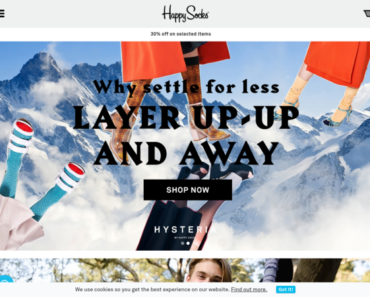 Curvy Kate – Save on Clearance items.